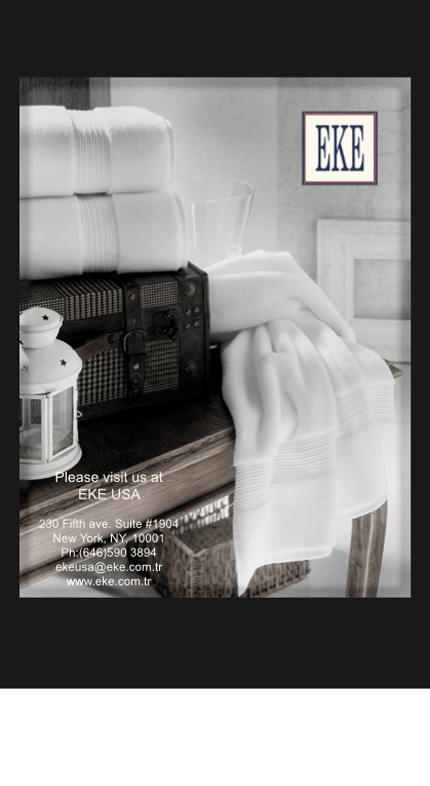 230fifthave.com / Eke USA Inc. Copyright © 2015 230 Fifth Avenue. All Rights Reserved.